One of the most popular roofing materials available today are metal roofs, which come with a number of benefits. When installed properly they can be energy-efficient and wind-resistant, and even be able to withstand fire damage compared to other materials. 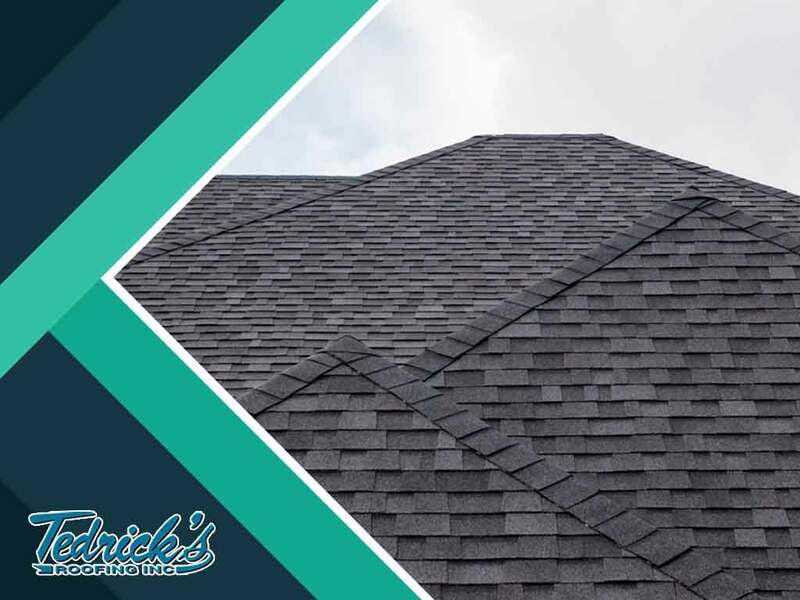 However, most homeowners may find a certain issue with its appearance that may require an expert roofer to straighten things out. Tedrick’s Roofing shares some facts you need to know about oil canning. Oil canning refers to the buckling of the metal sheet material that causes it to look wavy and quite uneven. -Uneven stresses during manufacturing: Unnatural waves usually occur when high heat is used during the manufacturing process, enabling the metal to expand and distribute unevenly. – Solar heating: This usually occurs when certain parts of the roof are exposed more to the heat of the sun than others, causing it to expand unevenly. How to prevent oil canning? During installation, roofers are expected to follow the right steps when placing metal sheets unto the roof. This includes using thicker materials to prevent easy expansion, proper fastening of roofing clips during installation and handling and storing metal sheets properly to avoid making it susceptible to crease. For a proper finish, homeowners should contact experts who specialize in roofing. Aside from affecting your home’s appearance, oil canning can affect your roof’s structure specifically when certain areas are more exposed to the heat of the sun than the rest. This can cause the metal to dent unevenly, allowing water to seep into certain areas because the metal sheets aren’t installed properly. Tedrick’s Roofing offers roof repair and other roofing services for all kinds of homes. Call us today at (877) 212-9355 and (253) 499-9660 to learn more about us. We serve clients in Federal Way, WA.